LG Electronics’ mobile communications division has decided to carry out a sizeable personnel reshuffle after months of operating losses. “We need to change the way we work to move faster and lighter,” the company’s CEO and mobile chief Cho Juno said in an email message to employees Monday. The reshuffle plan comes after the MC division suffered operating losses for third consecutive quarters. In the first quarter this year, the company posted an operating loss of 202 billion won ($170 million). With its new flagship smartphone G5 starting sales globally, the division is expected to streamline its organization and reduce the staff size in order to respond more promptly to different market demands. Some of the members are likely to be transferred to LG’s new business divisions such as the vehicle components division. 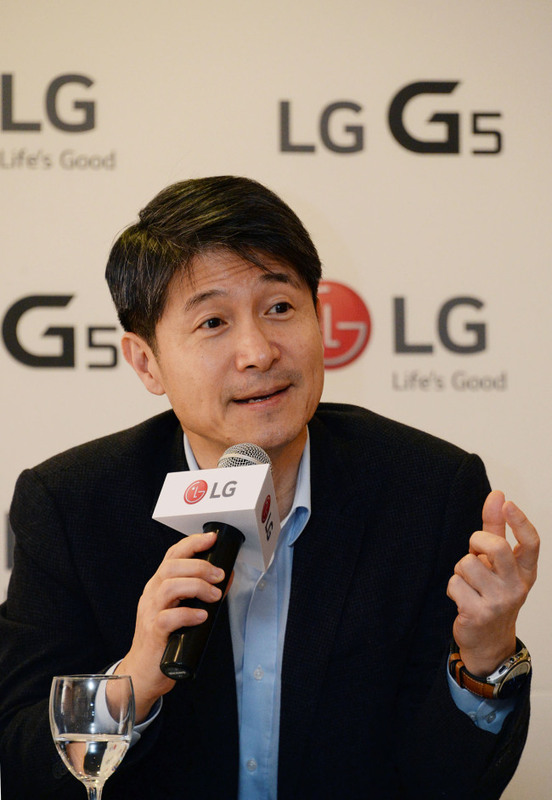 An LG spokesperson downplayed the decision, saying the plan is part of the company’s annual reshuffle. In its first-quarter earnings report last month, the company said it could see a turnaround in the second quarter when G5 shipments start to be reflected in sales. In the first quarter, increased marketing costs for G5 also affected the division’s profit negatively, it said. The company forecast it will sell 3 million units of the G5 phone in the second quarter and see its quarterly sales reach 3.6 trillion won, a break-event point for the division.